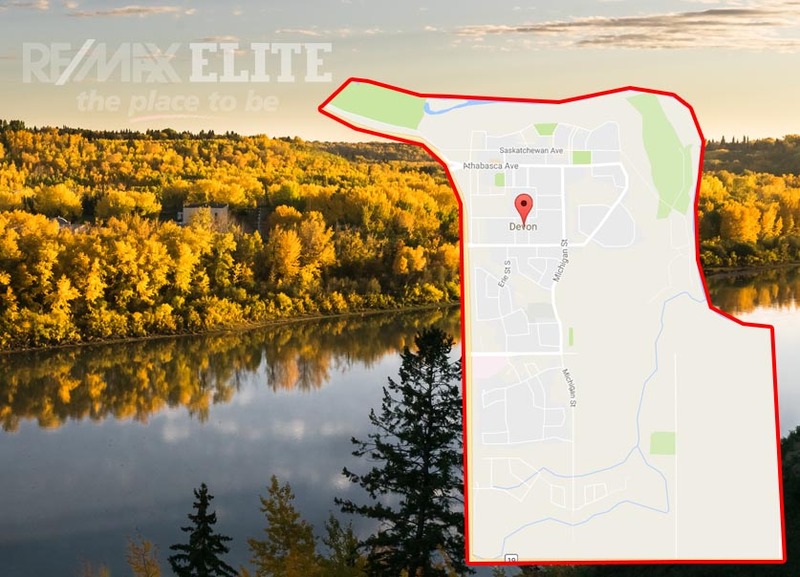 At A Glance: Devon is a quiet community-focused town located a convenient 20 minute drive from Edmonton. 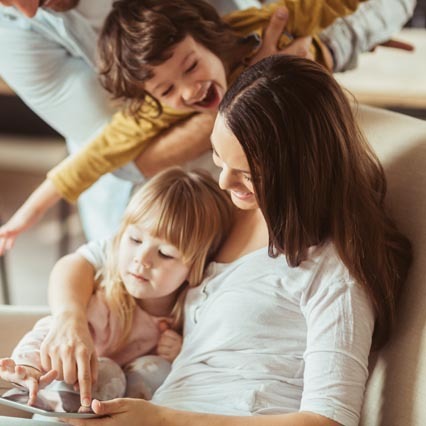 Residents of Devon get to indulge in the many indoor and outdoor activities available, while being within a close enough proximity of the city for a hassle-free daily commute if necessary. 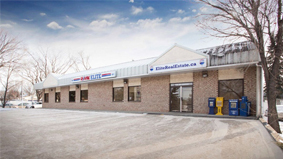 This community is perfectly suited to those looking for a small-town feel with big-city convenience. 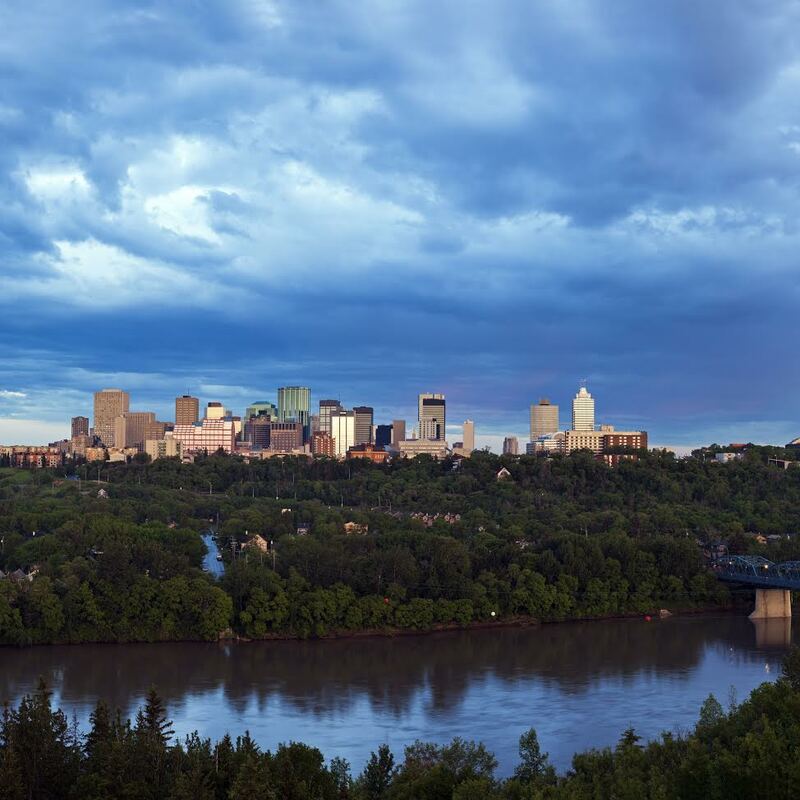 Along the banks of the North Saskatchewan River lies Devon, just 26km’s southwest of Edmonton. 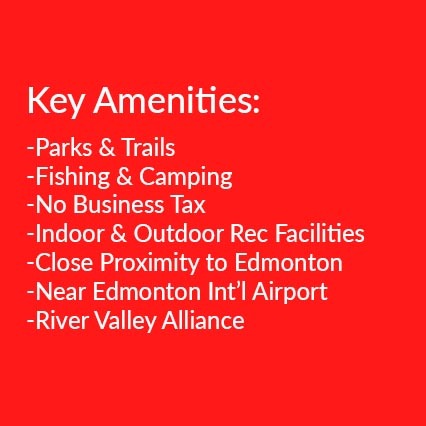 A ‘small but mighty community’, Devon’s proximity to Edmonton still allows for a short 15-20 minute drive to many of the attractions and amenities in South and West Edmonton, such as West Edmonton Mall and South Edmonton Commons. Devon is home to many hiking and biking trails, schools, parks, camping, fishing, and several recreational facilities. Devon provides its residents with a comfortable small-town feel while providing the community with many of the available facilities, activities and amenities typical of a larger town or city, such as the Dale Fisher Arena, Devon International MusicFest, and the 2013 Special Olympics. 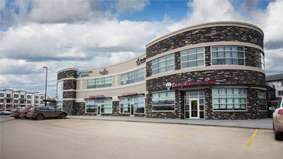 The town of Devon hosts also the Alberta Research Council, as well as being part of the River Valley Alliance – a $90 Million project aimed at developing a continuous river valley park system throughout the Edmonton Capital region. 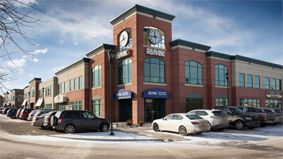 Devon is also conveniently located to the Edmonton International Airport as well as having nearby access to Rabbit Hill Snow Resort in South West Edmonton. Devon’s origins are in oil, as one of the largest oil deposit discoveries in Alberta was made there in 1947. Since then, oil has played a large part in Devon’s development, and continues to sustain a large portion of the community’s economy, while also benefiting from oil research and development, light manufacturing, and a busy service sector. Being so close to Edmonton, a large portion of Devon residents are conveniently able to work in the city. As part of their local economic incentive program, Devon is also business-tax free. Are you ready to make Devon your home? Considering a move to Devon? 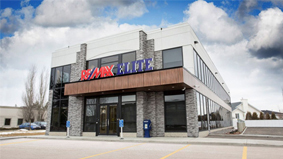 Find a RE/MAX Elite real estate agent to help you with buying and selling real estate in Devon.